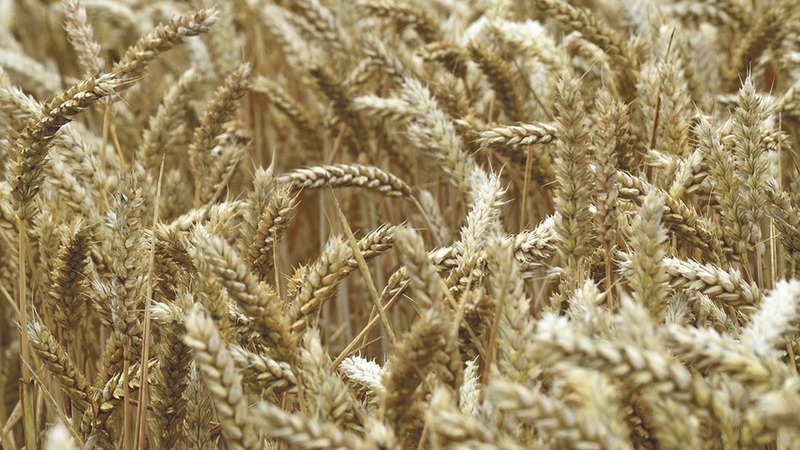 Scientists from the University of Aberdeen Rowett Institute have been studying the fate of food contaminants in the human digestive system, including ‘masked’ mycotoxins sometimes present in cereal crops. Plants bind mycotoxins to sugars and it is unknown whether these bound or masked mycotoxins will be released in the body after consuming contaminated food. Due to their high toxicity, the European Commission has set strict maximum levels for some mycotoxins in food, however, there are currently no maximum levels for masked mycotoxins. The team discovered that masked mycotoxins remain stable in the small intestine however, once they reach the large intestine they are broken down by human gut bacteria and rapidly released, which could add to overall mycotoxin exposure. The research was carried out using an in vitro artificial digestion system to mimic the conditions that prevail in the human small and large intestine. Rowett Institute researcher Dr Silvia Gratz said: “This study has shown us that more investigations need to be conducted into the effects of these masked mycotoxins as they could pose an additional risk to consumers. Future work will assess the exposure of consumers to these masked mycotoxins and their release and uptake from the large intestine. The study was conducted in collaboration with Fera Science and funded by the Food Standards Agency and Scottish Government. Tan spot: An emerging threat?